About the Artist: As a young child, I would dig the clay from the ground in my backyard. Many pieces of artworks were carefully created and molded. Leaves, sticks, and stones were used to impress textures, designs, and forms. 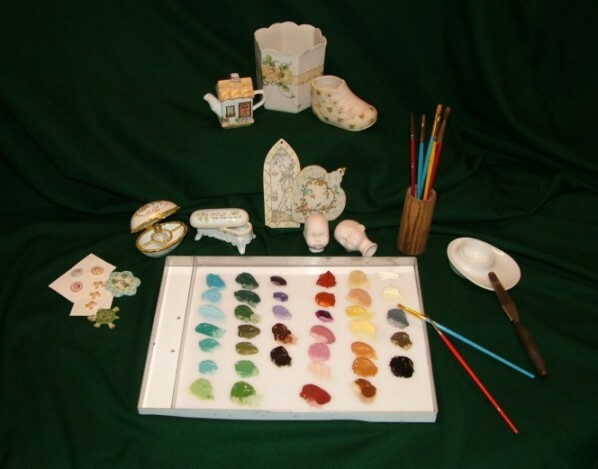 The treasured pieces baked in the sun and received the final touch of color from my watercolor paintbox. Reading and writing were always required in school, but the time enjoyed most was art class. Free hand drawing, watercolor, sculpture, and hours spent on the potter's wheel are the best of my school day memories. For the past twenty-five years I have been blessed to have a home-based business, to work at my own pace, and be there for my children. The children are now grown, leaving me a bit more time. New ideas, new products, and new contacts and friends makes facing each new day a pleasure. Living in Colorado, I am surrounded by God's creation. The colors, nature, mountains, family and friends, inspire the new ideas and creativity. 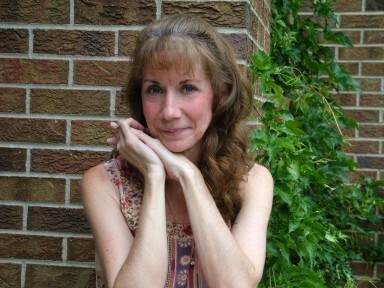 Thank-you for your interest, Cindy Webb - Owner and artist, "Gold Seal Products"